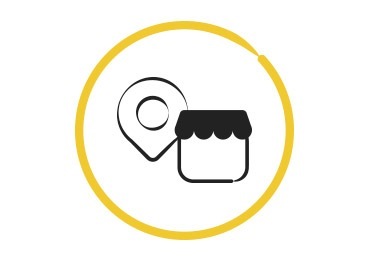 Bring your used beauty and skin care products and packaging to one of our participating boutiques to be recycled. 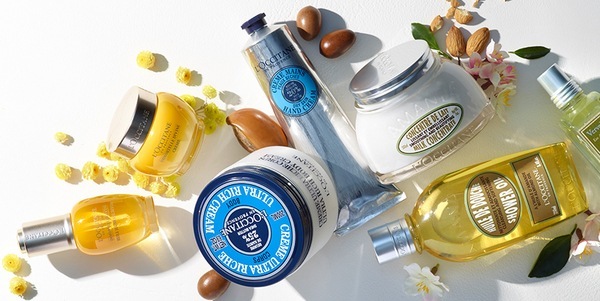 The L’Occitane Recycling Program allows us to recycle beauty and skin care products to prevent them from ending up in landfills and be used in the creation of new products. 1. Beauty packaging such as lip balm tubes, makeup remover bottles and pumps, fragrances bottles and pumps, and deodorant sticks. 3. Hair care packaging such as pumps and caps from shampoo and conditioner bottles, hair care dispensers and containers, hair product trigger heads, and refill pouches. 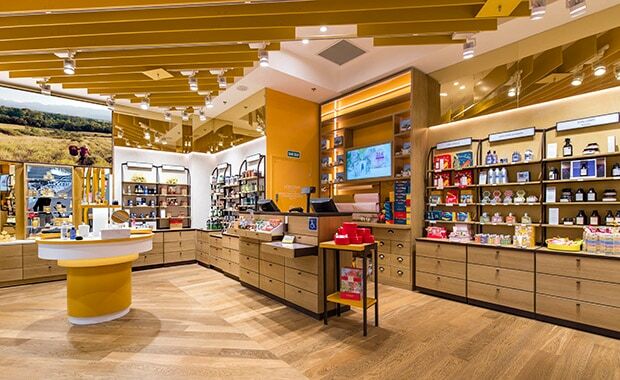 Find your closest L'OCCITANE boutique. 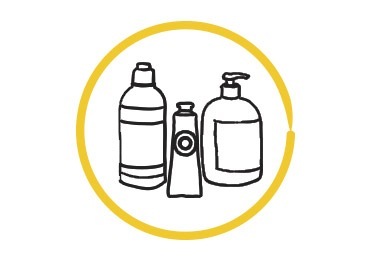 Bring in your empty, full-sized beauty and skin care products from L'OCCITANE or any beauty brand to be recycled. 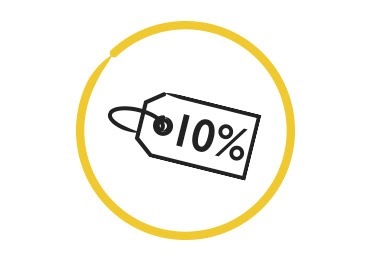 *10% off one product only valid on the day of drop-off. Not combinable with any other offers.